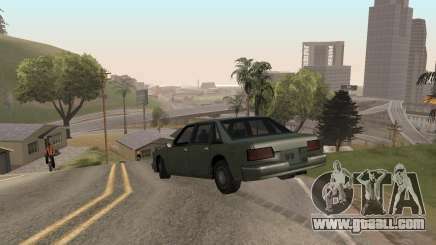 Everyone is familiar with the Grand Theft Auto series, San Andreas being one of the most popular and successful ones in it. Open world, tons of possibilities – the game is trying to be as close to reality as possible. 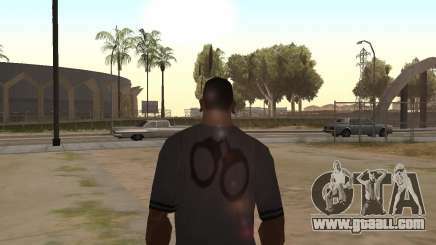 But before you do anything else in GTA San Andreas, you should start with the main storyline missions. The game starts with Carl, the protagonist, finding out about his mother’s death. 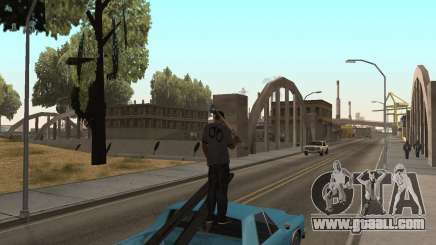 He comes back to Los Santos to find that the gangs have started a full-on war for territory. He must regain the respect of his peers and build a gang. If you don’t want to struggle with all of this by yourself, you can always find walkthrough videos on the Internet.